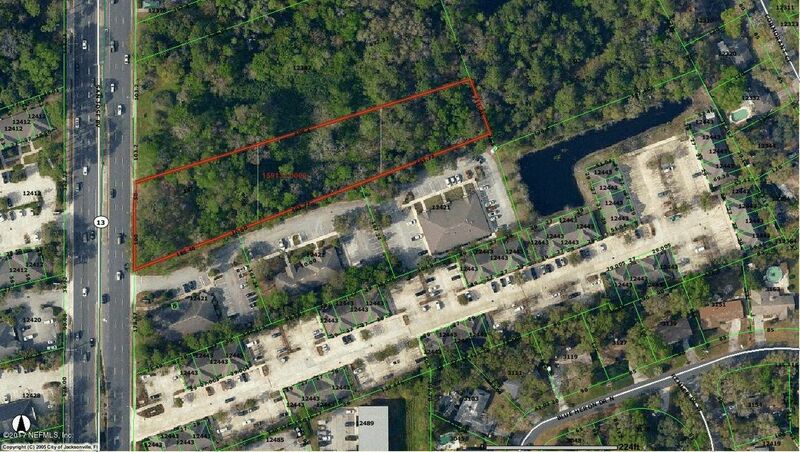 This 1.71 acre property is on a very high traffic area and very desirable areas of Mandarin. Not many parcels left on San Jose Blvd. Expect a large volume of inquiries because of location. Will look at all reasonable offers. Can create around 6+ acres with adjacent listings.